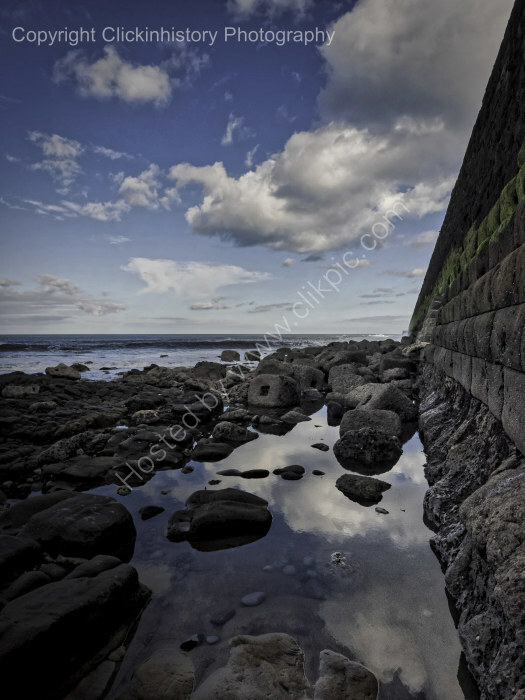 Between the tides, under the shelter of the pier, rock pools appear. And one a good day, you get a reflection or three. Other size prints are available on request.